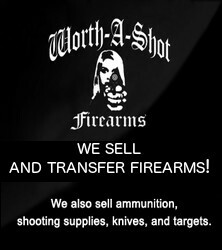 Worth-A-Shot is now conducting your training class and Live Scan fingerprinting for your Handgun Qualification License. We will walk you through this entire process from start to finish. During this 4 hour class, our knowledgeable instructors will teach you the legal aspects of the new laws after October 1st, safe handling of a firearm, fundamentals of shooting, maintenance of a firearm, and home firearm safety. (A $25.00 voucher will be given to the student to purchase a handgun within 90 days from the class date at Worth-A-Shot. Also available during this course is your Live Scan fingerprinting that is required for your HQL. $50.00 Application fee to the Maryland State Police. Worth-A-Shot will walk each student through the application process on the MD State Police Web site. 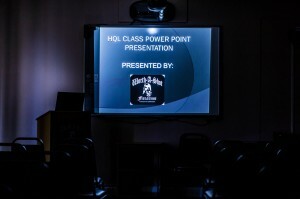 At the end of the class, each student will have a completed HQL application and will be simply awaiting their license in the mail. Copyright © 2016 Worth-A-Shot Inc. All Rights Reserved.